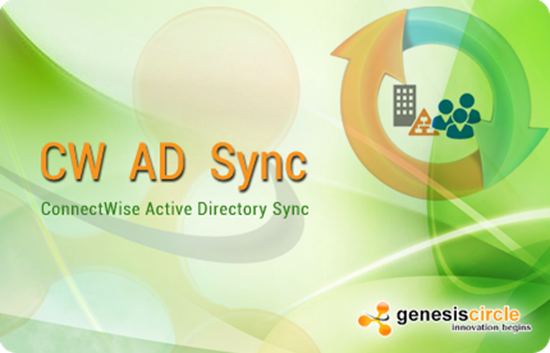 GC – AD CW Contacts Sync lets you upload your user accounts and contacts in Active Directory to ConnectWise Manage. 1. Synchronize contacts and user objects from active directory to ConnectWise Manage. 2. Create portal accounts for new contacts created in ConnectWise Manage. 3. E-mail portal access to the new contacts. 4. Authentication to AD using Integrated and password mode. 6. Filter OU’s that need to be sync’ed with ConnectWise Manage. 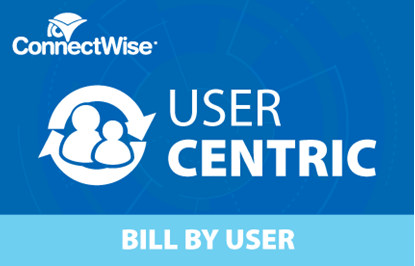 User Objects that are in the OU filters provided only will be sync’ed to ConnectWise Manage. Synchronization saves us time. Top notch!